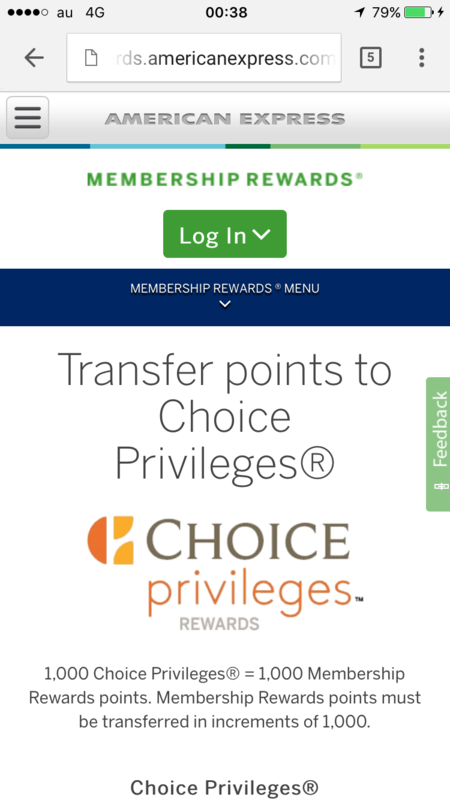 You can use your 100k free MR points for Choice Privileges now! 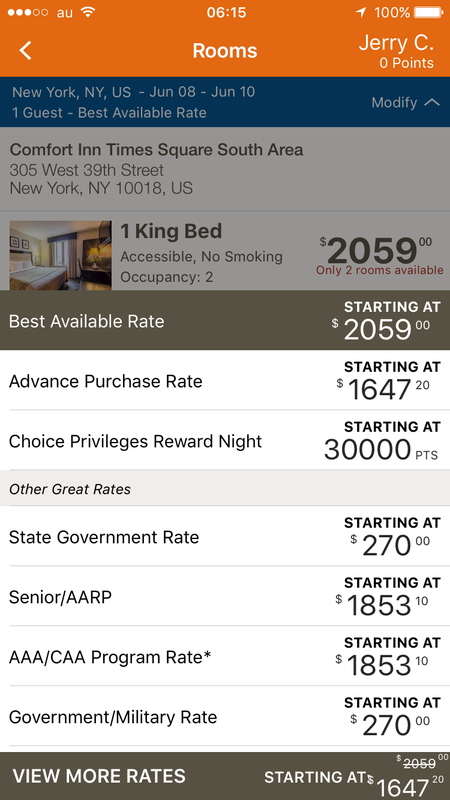 For example they want $2059 for the Times Square Comfort Inn June 8 to 10 ($270 govt rate) for 30,000 points or 6.8 cents per point! I can only think this is some weird fluke. Because why the hell would you send more than the Ritz Carlton Tokyo for a Comfort Inn? I guess its for the free breakfast or whatever. But what stood out is you can use these points for a group of independent hotels called preferred hotels. To make these reservations you can check the link here and call 888-770-6800 to make the reservation. Not really any good redemption this way, for example some nights at the Hotel Metropole Brussels run $200 a night but can be booked for 35,000 choice points which is half a cent per point. Terrible redemption, but the value in this system is every little town has a Choice Hotel. For example if you were going to visit your kid in Champaign Urbana you got a free room at the Quality Inn and Suites for 8,000 points a night. This is particularly useful for high demand times like graduation time. Another situation is if your going camping at Yosemite national park and are sick of camping. 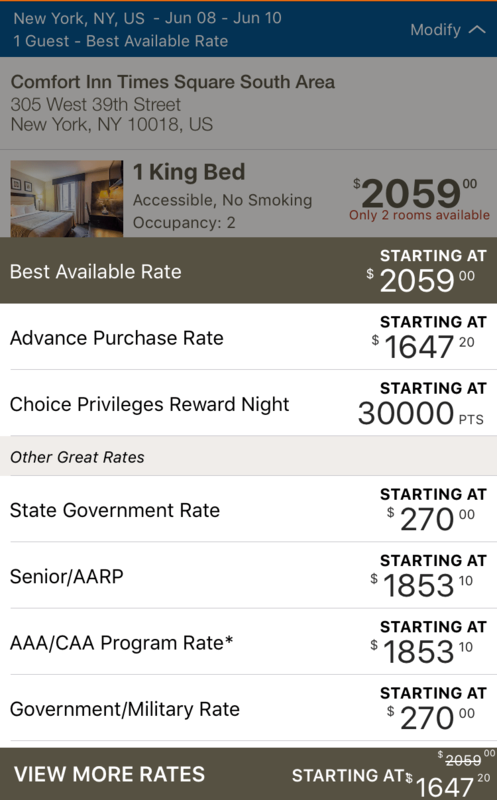 The COMFORT INN YOSEMITE AREA is normally $220 a night or 25,000 points (.9 cents a point) so best to wait till a busy season to get your money’s worth. This program has some pretty okay redemptions, but far from luxury or baller hotels, also its not a good value like Hyatt. My plan is however to use up my half million Amex points flying and staying in Europe. It seems to be the best use of these choice points according the the points guy. 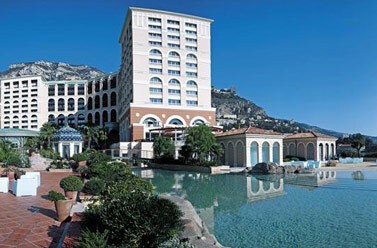 This entry was posted in Uncategorized and tagged choice hotel.